St. Ephrem Catholic Academy is proud to be home to a state of the art science lab presented with Lab learner curriculum integration. 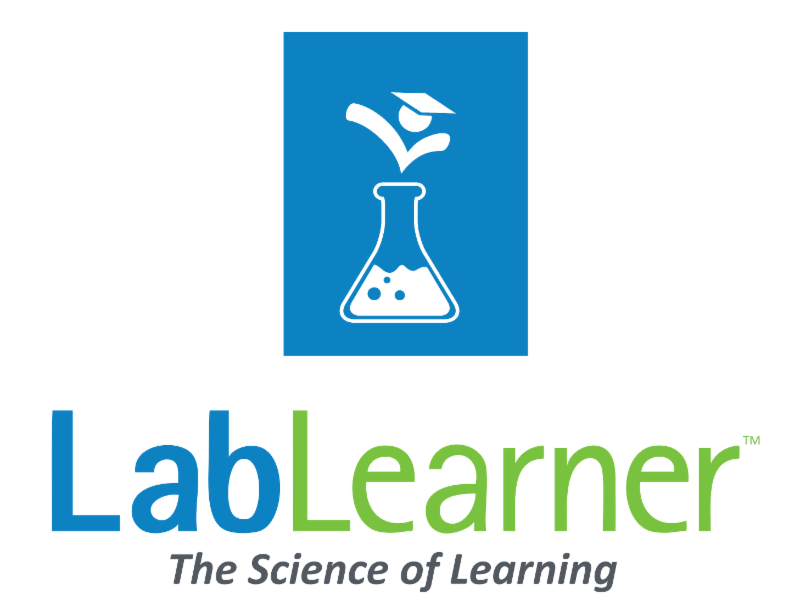 LabLearner is a 100% researched-based, hands-on science system used as a platform for STEM learning worldwide. The LabLearner suite is comprehensive. Laboratory set-up, curriculum integration and teacher training are all steps in the process of making science meaningful and enjoyable.